A Mysterious Gentleman Bloody hell! Lord Lucien Seabrook swore. As an agent for His Majesty's Government, he was close to capturing smugglers operating on the English coast – until the adventurous bluestocking Miss Elinore Denning and her brother moved into the "haunted" mansion he used as a lookout point! He had little regard for bookish females, but he would keep a very close watch on the charmingly persistent Miss Denning – and see her well out of harm's way. 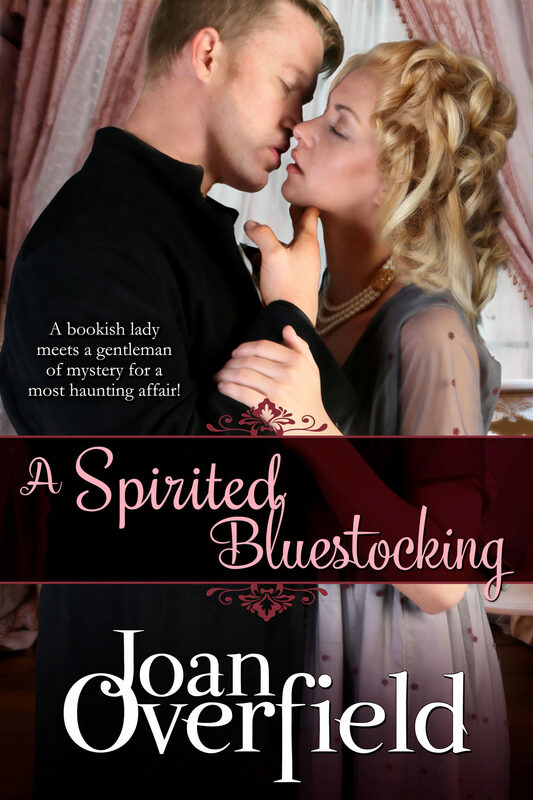 However, Lord Seabrook didn't realize that he was the one in danger – of losing his heart … A Logical Lady Elinore Denning had no use for ghosts – and had even less respect for her infuriating new neighbor, Lord Seabrook. The charming old mansion was the home she'd always wanted, and no uncanny occurences – or a mockingly attractive peer – would frighten her away. All she needed was logic and reason to find the solution to the mystery, But Elly wasn't at all prepared for the whims of her suddenly less-than-sensible heart – or for a most haunting love!. Otros ebooks de Joan Overfield.